​​Established in 2016, with over a decade of experience in the Healthcare Industry, HomeCare Provider Services offers solutions to Home Medical Equipment Providers, Independent Pharmacies, and Medical Equipment Manufacturers. With many questions facing the Healthcare Industry, many business owners are looking for long term strategies in positioning their companies for success. If you are looking for a partner to help generate additional retail sales, discuss long term cash flow solutions, offer consumer financing, and become more profitable. Then you may want A Solutions Company that offers more than products alone. We look forward to working with you and your organization on securing our future in healthcare. In a competitive manufacturing marketplace, solution driven objectives can be obtained. 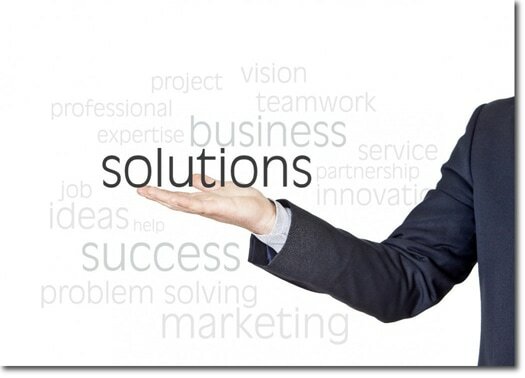 We offer a complete consultation service to help your company grow, and reach its marketing and sales objectives. With an extensive history in the healthcare industry, we can work with you and your team to increase brand awareness, provide solutions to your target market, and analyze your business model to improve your efficiencies. "I have seen our business grow and our products offered expanded as a result of Angelo and HomeCare Provider Services. Angelo's product knowledge has made us confident when inservicing our patients, that we are providing them with the best on the market. 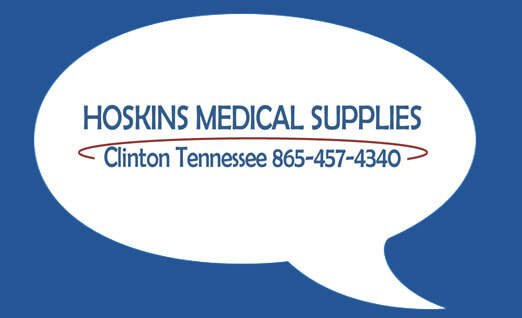 It is important to Hoskins Medical Supplies to provide quality products, and that is what HomeCare Provider Services provide. Thanks." "ProTech Medical has had the opportunity to work with Angelo Audia and Ez-Access for the last 5-6 years. Angelo is by far one of the best and most knowledgeable individuals we work with. The Customer Service and Training we have experienced is second to none. The product manufacturers he represents, and his knowledge of them is excellent. We have been able to increase our revenue growth considerably since starting to work with Angelo. I will continue to recommend and encourage other providers to contact Angelo Audia for their Home Access needs." "I needed to find a Portable Oxygen concentrator that could do 3L continuous with good concentration levels. Once I bought the Sequal Eclipse 5 for my warehouse I knew that I had what I needed. The Eclipse 5 has been my go to concentrator whenever a store calls and needs a Portable Oxygen Concentrator for a higher flow patient, because I know they will be getting a machine that will put out oxygen at really good concentrations and will handle multiple roles. Angelo with HomeCare Provider Services shared a great Portable Oxygen Concentrator that exceeded our expectations." "I have been working with Angelo for about 5 years now and he has offered us a variety of products that have made our retail company successful. He will go the extra mile to find a solution that will work for your company." I can go on and on…..you really are a talented and gifted young man! "